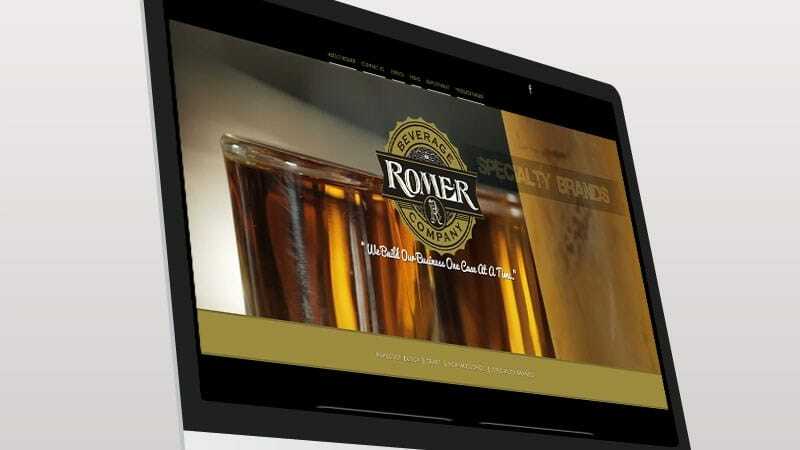 Here are just a few great web designs we have completed. Here are just a few great video designs we have completed. Promotional Video for local Kingman Arizona restaurant and lounge. 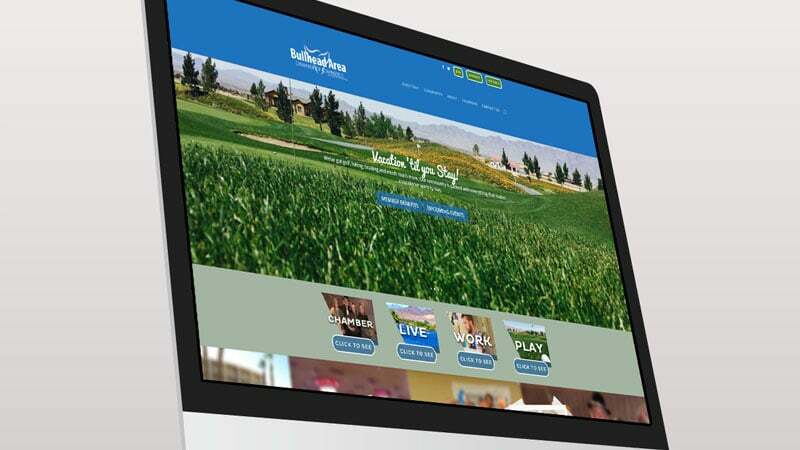 Promotional video created for Ramada of Kingman Arizona. Testimonials video for Studio 59 Pilates in Westbrook Maine. 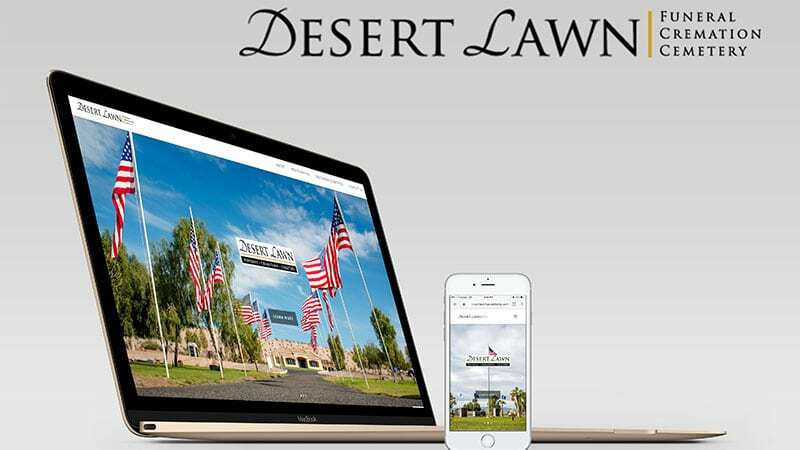 Promotional video created for a Pahrump Nevada living center. Promotional video for Bullhead City Living Center Sunridge Village. Here are just a few great graphic designs we have completed. 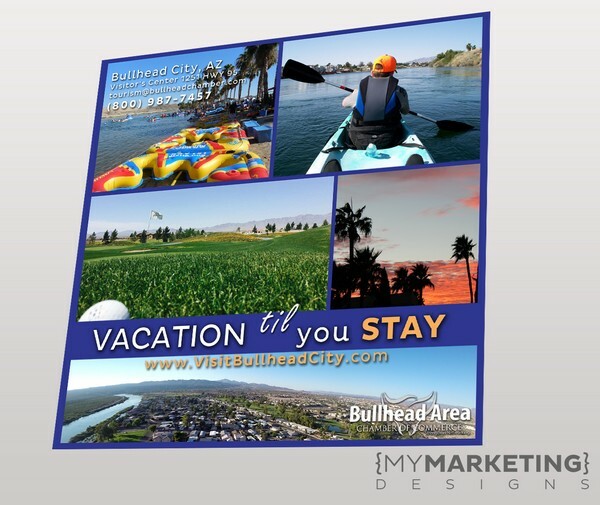 AAA magazine AD to promote Bullhead City Arizona. 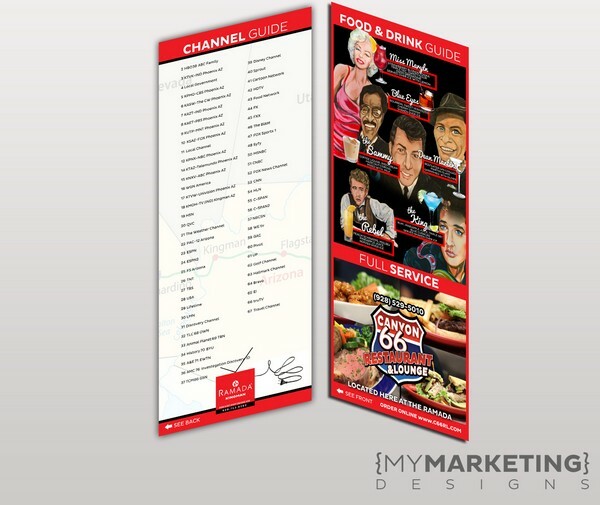 Channel Guide design with drink menu design on rear of rack card. 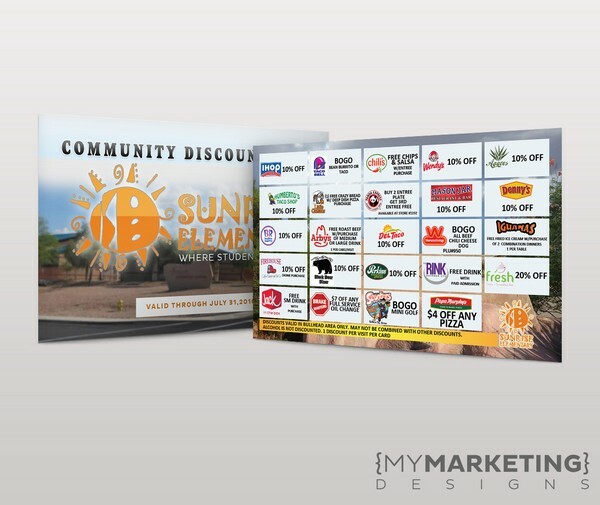 Discount Card design for local elementary school in Bullhead City. 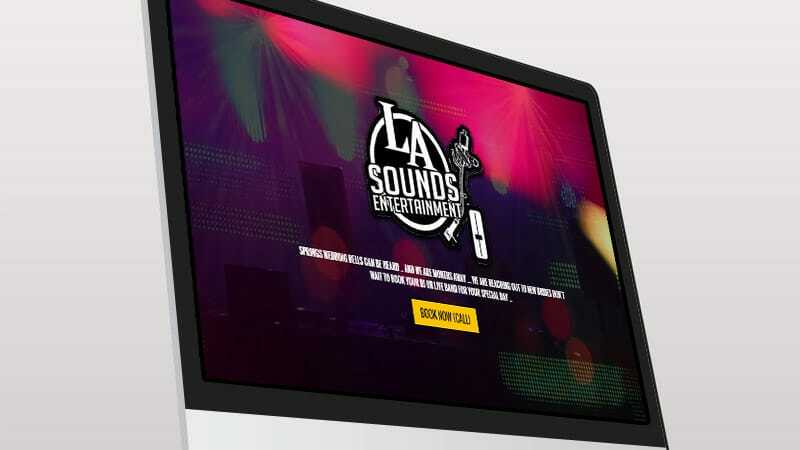 We’re about to load a ton more portfolio items including graphic designs, website designs, and videos. Stay tuned.